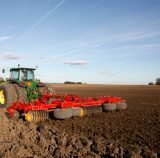 Väderstad make modern, high performance farm machinery designed to help you save fuel costs, reduce work hours and increase your profit. 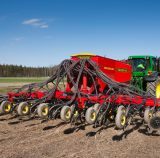 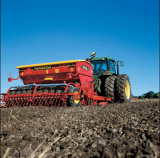 Väderstad farm machinery is built to create the optimum environment allowing for perfect emergence in your field. 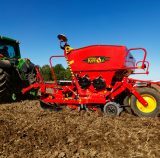 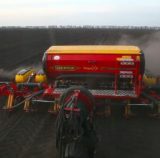 Whether it’s cultivation, seedbed preparation or seed placement, their vision is to ensure perfect emergence to maximise yields.